Here’s an unexpected development. Where many breakthrough indies build bigger studios around themselves, Sam Barlow has chosen to join another. The Silent Hill: Shattered Memories and – most pertinently – Her Story director will become executive creative director at Interlude – a media and tech company dedicated to “next generation interactive video that has emotional intelligence”. Some of the very best indie games experiment with our preconceptions about interactive stories. That does sound rather like what Barlow does. 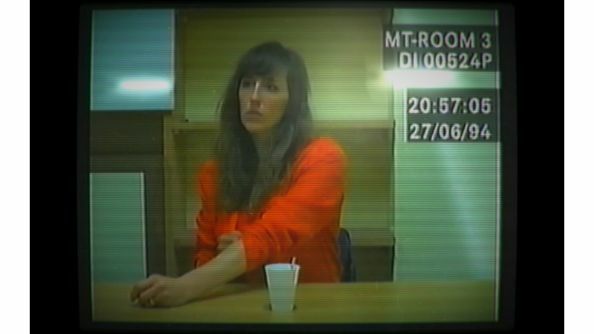 The database-delving crime fiction of Her Story connected with some 100,000 players, and in September the developer expressed a keenness to build on that audience with another project that respected the player’s imagination and intelligence. Interlude, he believes, are “on the same journey”. Hmm! Barlow will direct an already-announced digital short inspired by 1983 Cold War classic WarGames, and help define a number of new interactive series from Interlude. Will you follow him into a discipline with a different name, but with the same apparent goals?